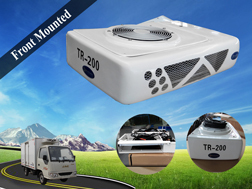 Luckily, after thousands of times experiments and tests in hot surroundings, finally Guchen’s TR-600 refrigeration units for trailer trucks come out to the market, and help you to solve the problem of hot ambient temperature may result in dangerous accidents. 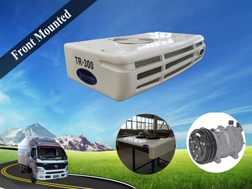 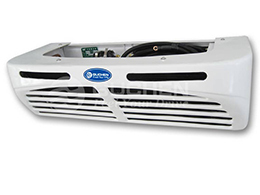 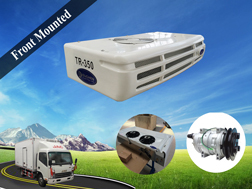 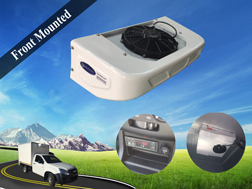 TR-600 truck refrigeration unit is a new type which is designed for the high temperature areas. 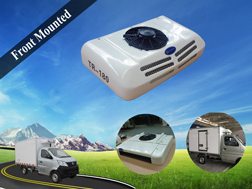 TR-600 refrigeration units for food trucks are applying in 30~40m³ big refrigerated truck bodies, with 6050W cooling capacity at 0 ℃, can make temp. 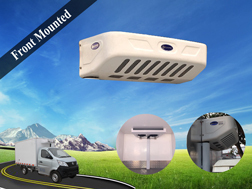 range from -30 to 30℃ to keep foods frozen or fresh. 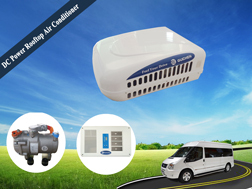 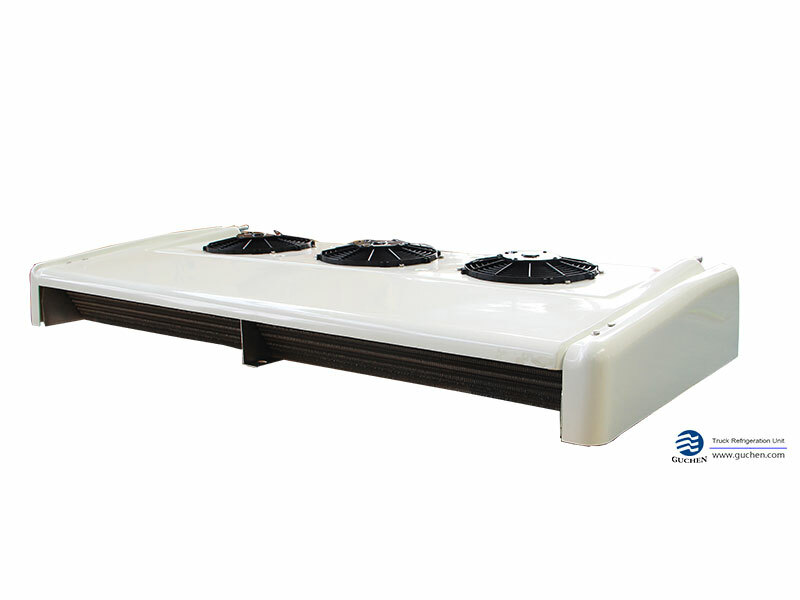 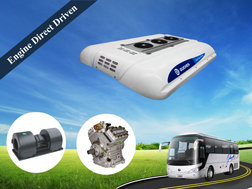 √ Extra-slim evaporator, only take up to 22 m³, increase the loading capacity. 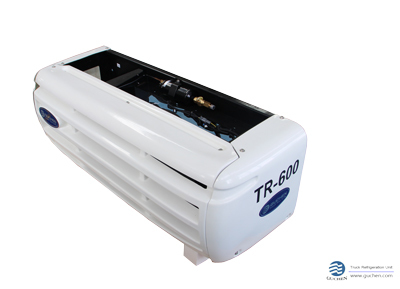 √ Cooling fast and huge cooling capacity 6050 w at 0℃ and 3300 w at -18℃, so even frequently loading and unloading cargos can make your cargos keep safe, frozen and fresh. 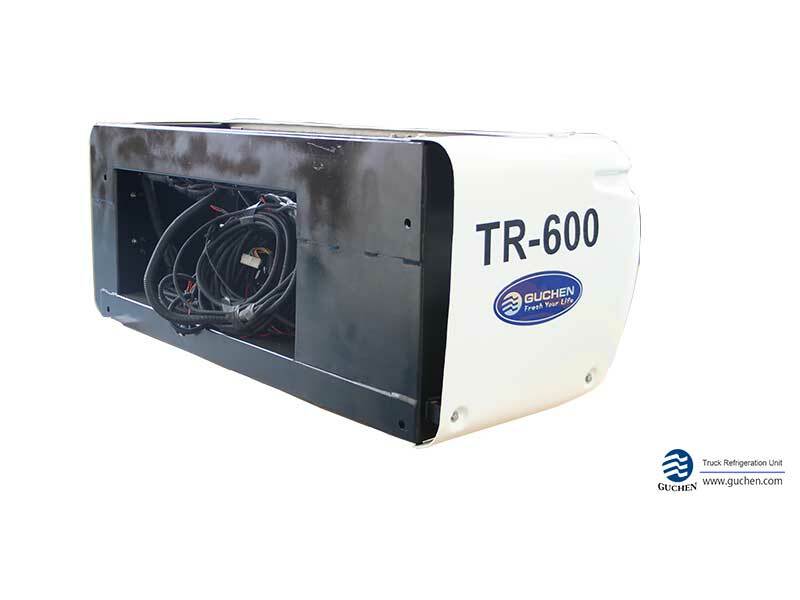 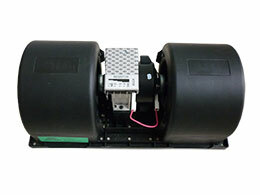 √ Quick installation, simplified repair and maintenance can save operating cost. 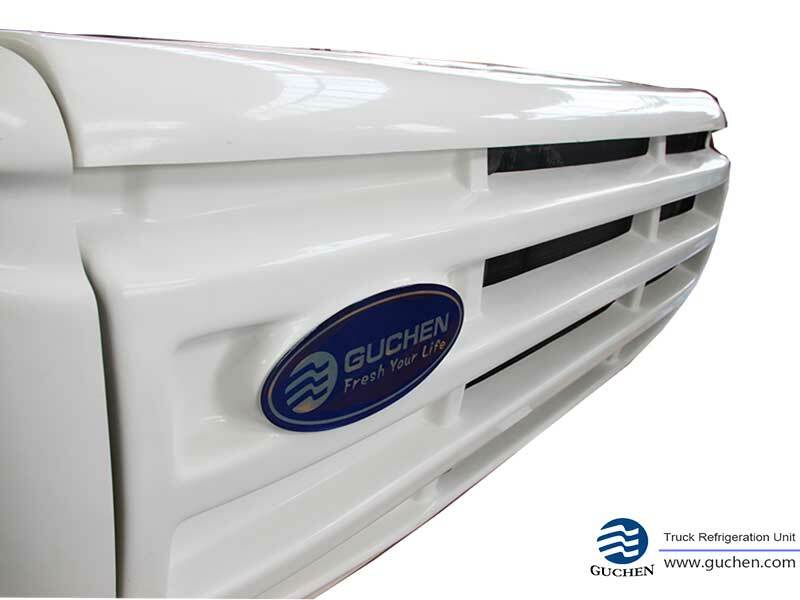 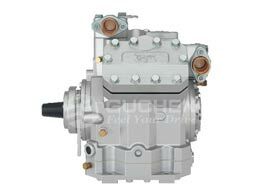 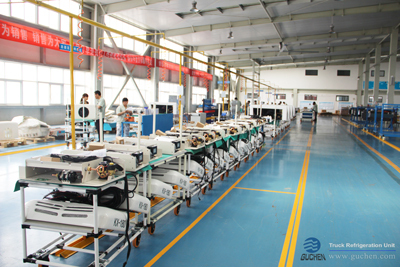 Why Choose Guchen as Your Truck Refrigeration Units Manufacturer?